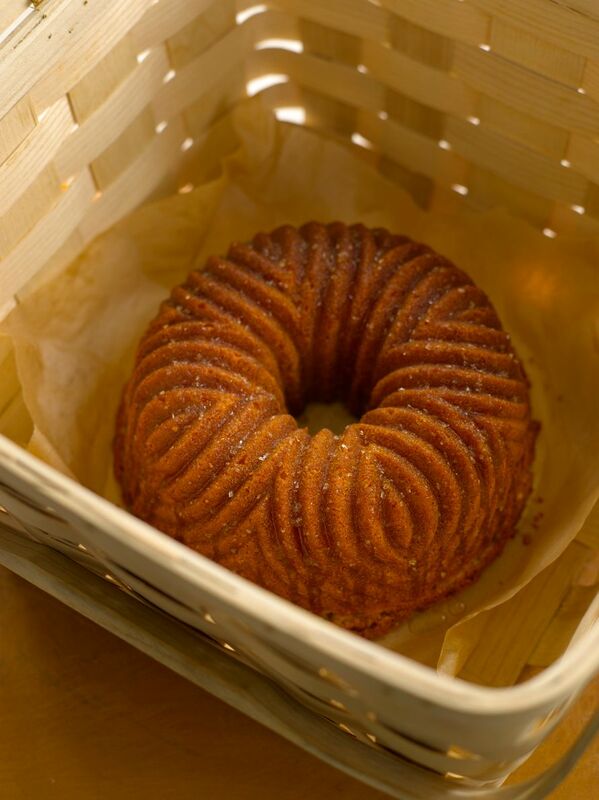 When did you decide to write Rose's Heavenly Cakes, and how did you initially conceptualize the project? RLB: When I wrote The Cake Bible published in 1988, my dream was to have a book with every cake pictured. 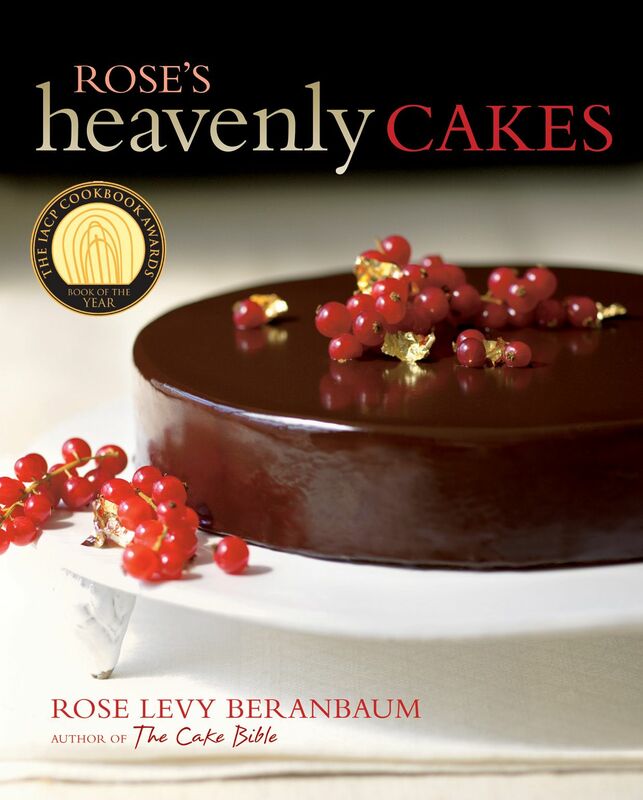 Rose’s Heavenly Cakes is that dream book. What kinds of details did you want to include in Rose's Heavenly Cakes that are unique to your book? RLB: I was the first cookbook author to create ingredient charts for every recipe, including volume, ounces, and grams. I wrote an article for the LA Times in 1997 called “Weigh to Bake.” Just this month of December The New York Times finally has included weights for their baking recipes! It is my belief that weighing will make baking easier and more consistent for the home baker, as it is for the professional baker. What was your vision for the art plan for Rose's Heavenly Cakes? How did you decide to use Ben Fink for the photography for your book? 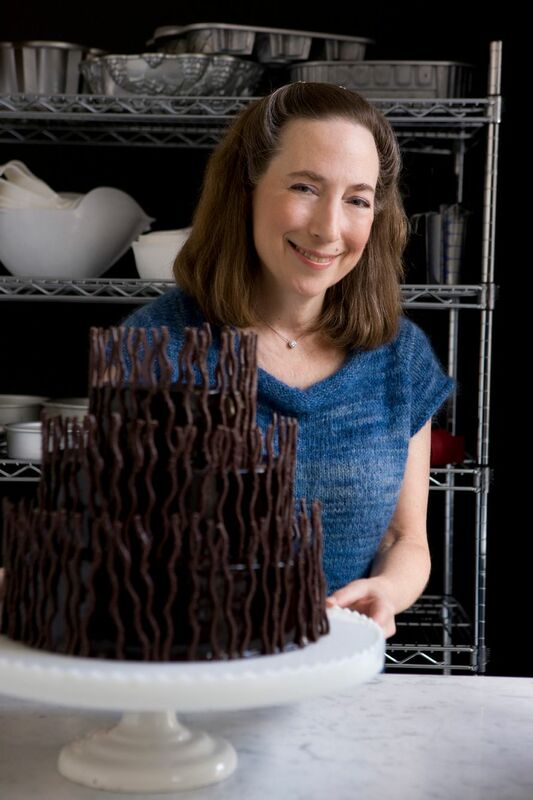 RLB: I loved Lisa Yockelson’s book ChocolateChocolate and hoped for a book that would reflect my personal style the way Lisa’s reflected hers. Our mutual editor, Pam Chirls, showed me several photographers’ albums but it was only Ben’s that had the special unique quality that endeared his work and ultimately Ben himself to my heart. I could see the love behind the lens. What was it like to work with Ben Fink to execute the photography plan? RLB: Always a joy! There is nothing more exciting than seeing one’s work come to life. It reminded me of an MGM production with the cakes performing like characters in a movie or play, i.e. the cakes coming to life the way a script comes to life. It also reminded me of a symphonic composer who hears the music first in his or her head and then, for the first time, hears it played by an orchestra. I had the pleasure, in Ben, of working with someone whose passion for his profession equaled my own. Describe a few of your favorite recipes and photos and why you love them. RLB: The "Golden Lemon Almond Cake" is my favorite non-chocolate cake in the book and also one of my favorite photos because it captures the golden sunny quality. 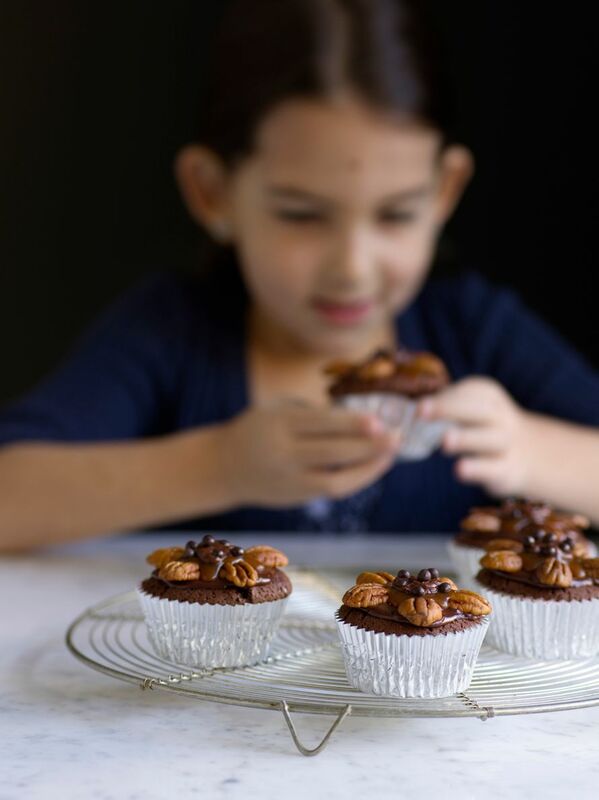 The "Chocolate Mud Turtle Cupcakes" which features my editor’s young daughter Isabelle. This is my favorite chocolate cake in the book and what I love most about the photo is how Ben captured the look of interest and curiosity rather than focusing on the eager anticipation of tasting it. Perhaps that’s because the quality of curiosity is one that the teacher in me values above many others! What was the most surprising or unusual photo you took while photographing your book? 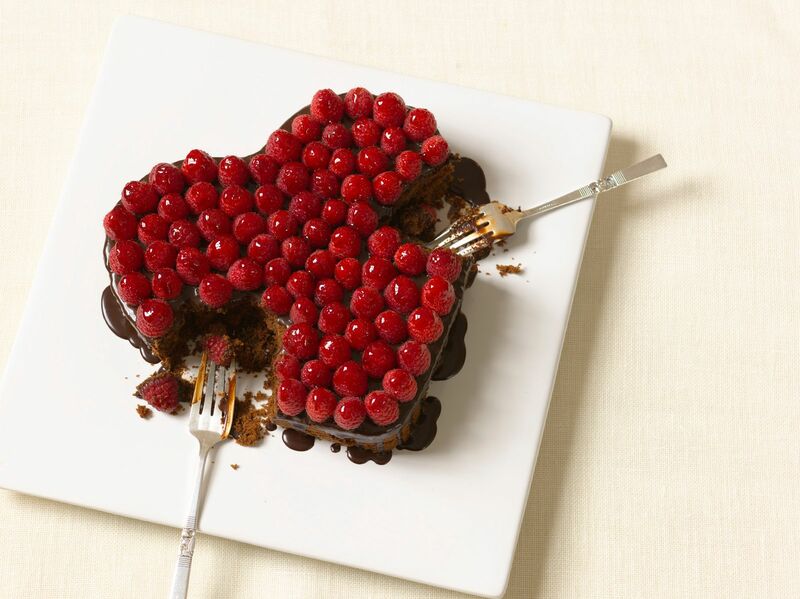 RLB: The Deep Chocolate Passion Wedding Cake. This was a great collaboration of all involved. 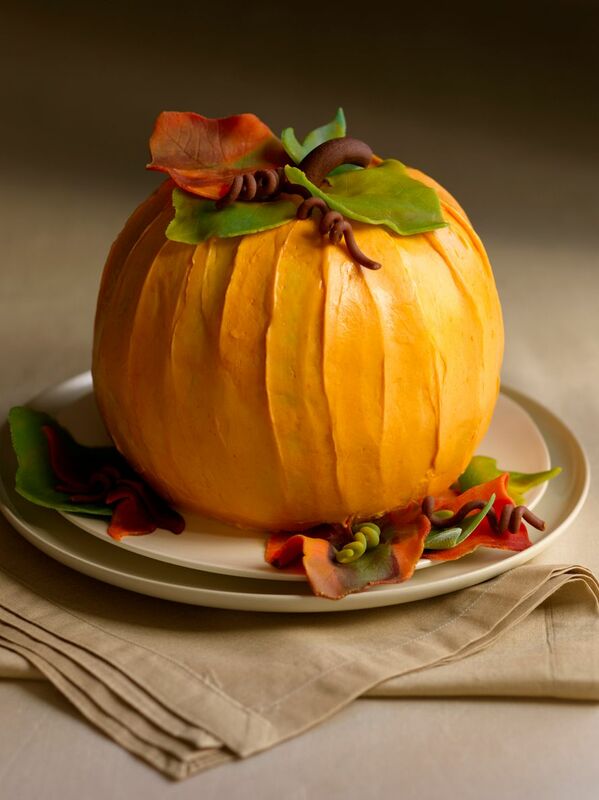 Liz Duffy, the food stylist, did a perfect rendition of the cake. Roy Finamore, the prop stylist, came to my house and chose my favorite cake plate—a milk glass plate that belonged to my mother’s dental unit for holding the instruments (she suggested that one day maybe I could use it for a cake! ), and Ben who, in a moment of inspirational daring, decided to photograph the dark shiny near black glaze, relieved only by the bittersweet chocolate twigs, against a shiny black background. Also a major surprise was the “Palet d’Or” pictured on the cover. That was what I think of as the miracle of the photo shoot. I had a vision for the book cover of the dark chocolate glaze with bright red currants that capture the light but when it was time to photograph the cover there were no currants to be found anywhere in the world. By sheer serendipitous coincidence, the food stylist Liz found beautiful red currants that a food stylist on a previous shoot had left in the freezer. Liz used these currants and we were all stunned to discover that they didn’t wilt on defrosting and looked as if they had just been picked from the bush! How do you feel about the final photography and feel of the book? Did the vision change and evolve? RLB: Beyond passion, Ben also has great intuition, intellect, and skill, all of which are reflected in his work. I love the layout of the recipes designed by Alison Lew, of Vertigo Design, and all the special elements such as the wild roses on the chapter opener pages and end pages. I appreciate endlessly the quality that Wiley put into the book—the weight and feel of the paper, the strong stitched binding, and the perfect cover with subtle spot lamination on the title. I can never pass by the book without touching my fingertips to it. Everyone worked to bring all the elements of this book into harmony and yes indeed it kept evolving to what, in the end, we all felt was perfection. In fact, the cover was nominated by Amazon as the most beautiful book cover of all cookbooks in 2009! Rose’s Heavenly Cakes is indeed my dream book. Rose Levy Baranbaum is an award winning cookbook author. Read more from Rose on her blog, Real Baking with Rose and buy her beautiful book HERE.